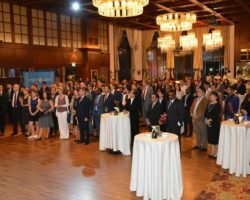 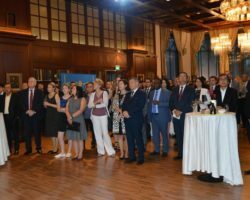 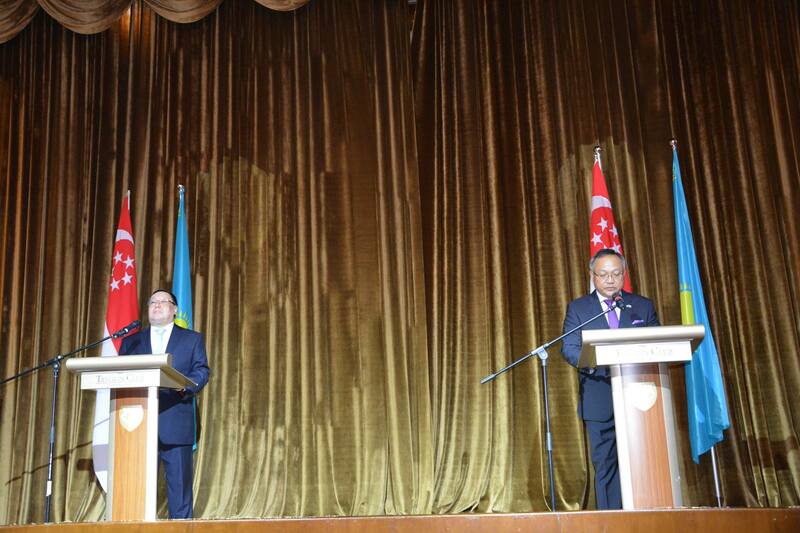 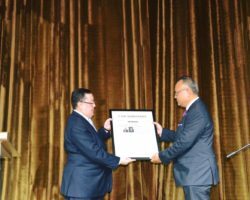 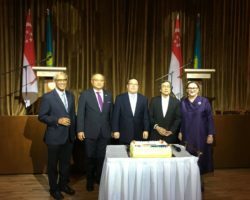 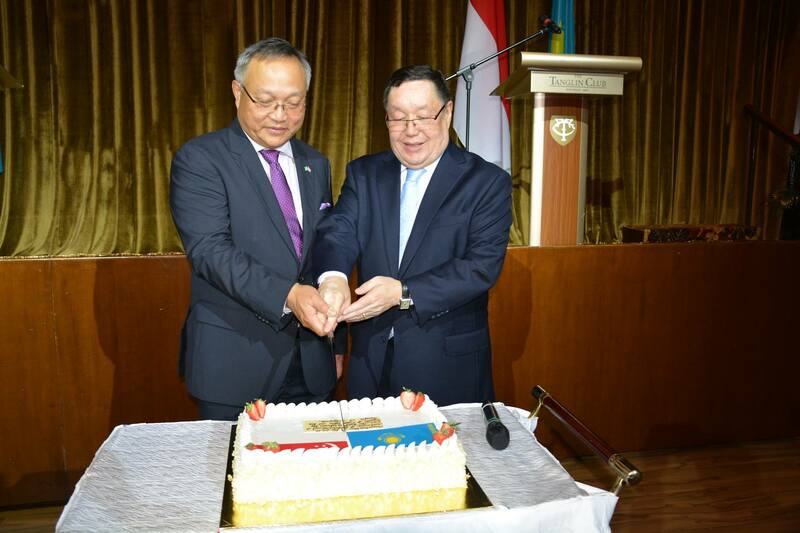 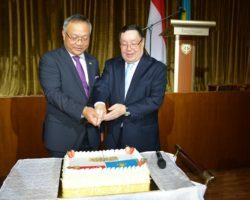 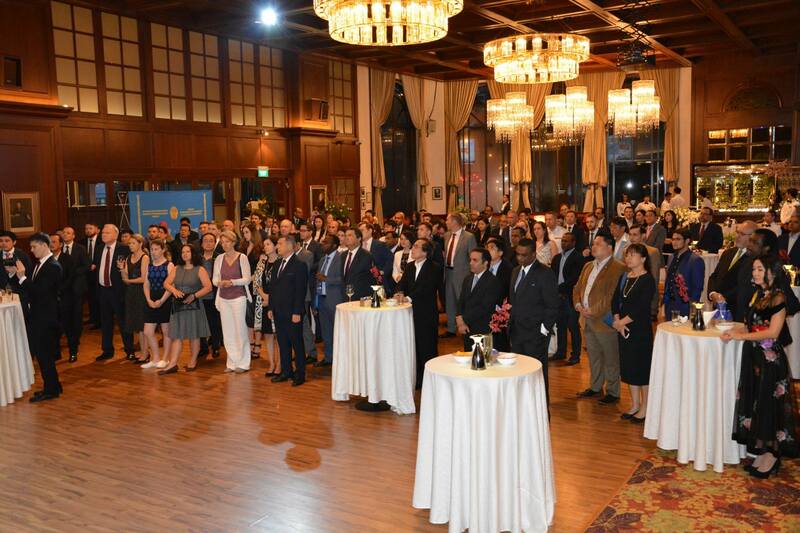 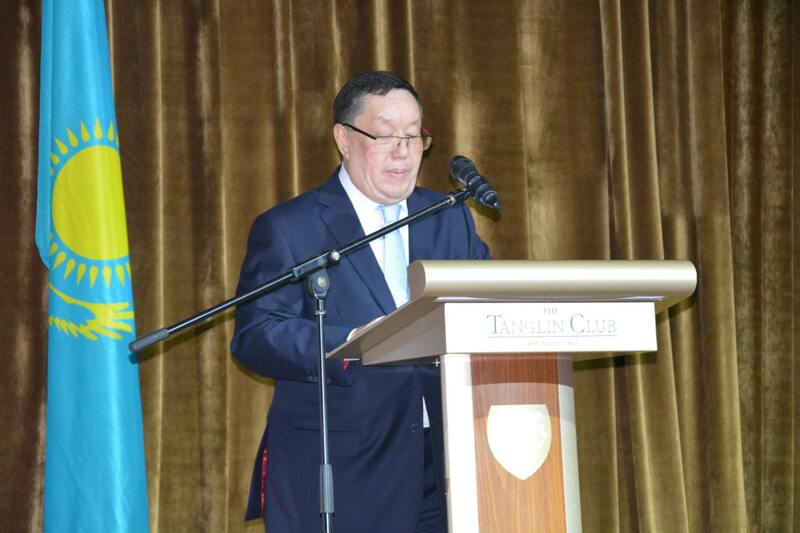 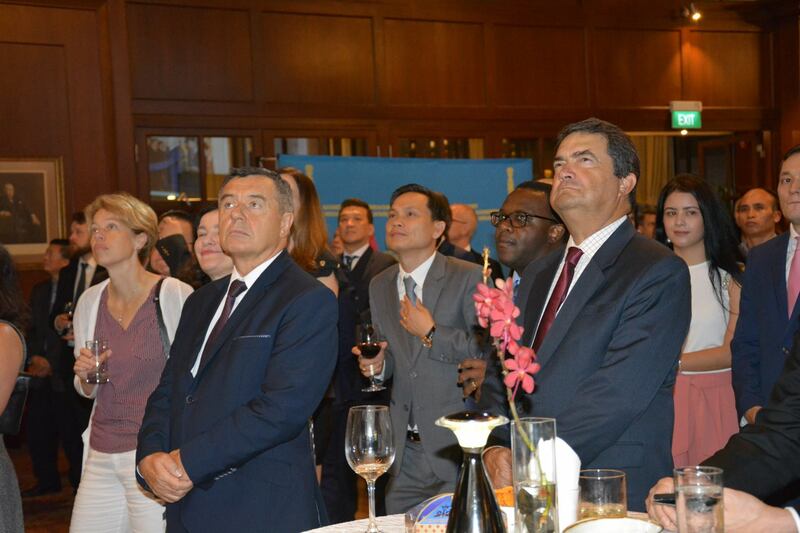 Recently the Embassy of the Republic of Kazakhstan in Singapore together with the Kazakhstan-Asia-Pacific Trade and Investment Chamber (KAPTIC) hosted a big celebration to mark the 25th anniversary of the Establishment of Diplomatic Relations between Kazakhstan and Singapore! 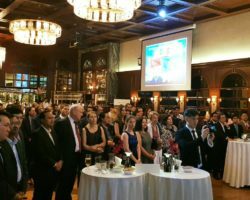 This event certainly means a lot to the Chamber as due to the lasting friendship of our nations the strong and promising connection became possible. 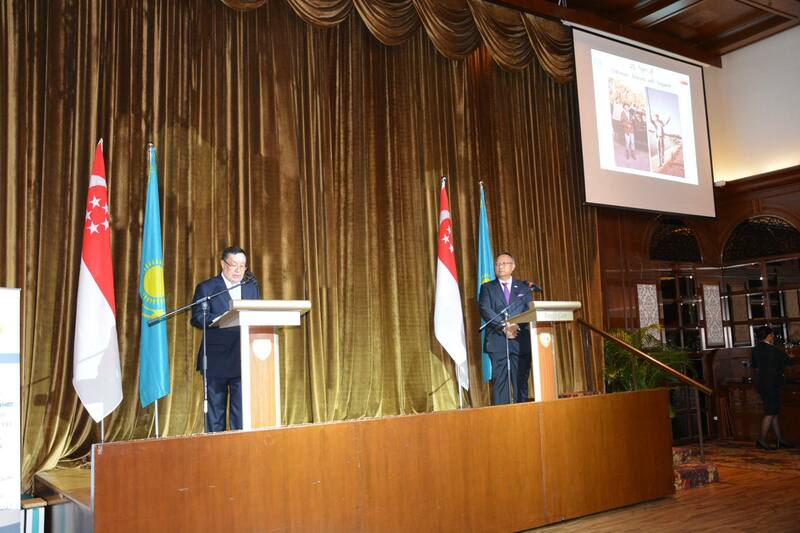 There was a number of notable announcements made during the event. 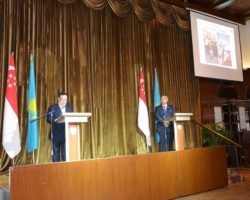 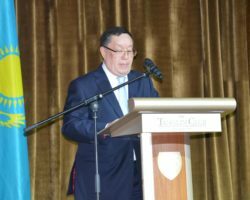 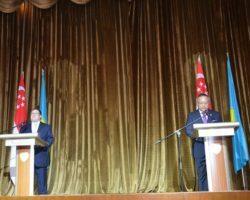 For instance, it was emphasized that Kazakhstan is Singapore’s largest trading partner in Central Asia with the total amount of bilateral trade accounting to 133.6 million US dollars in 2017. 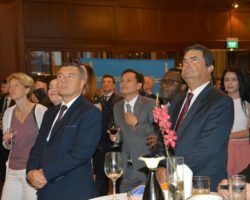 However, the biggest piece of news was the fact that the largest independent engineering consultancy in Asia – Meinhardt, headquartered in Singapore, will open a regional office in Kazakhstan during this year. 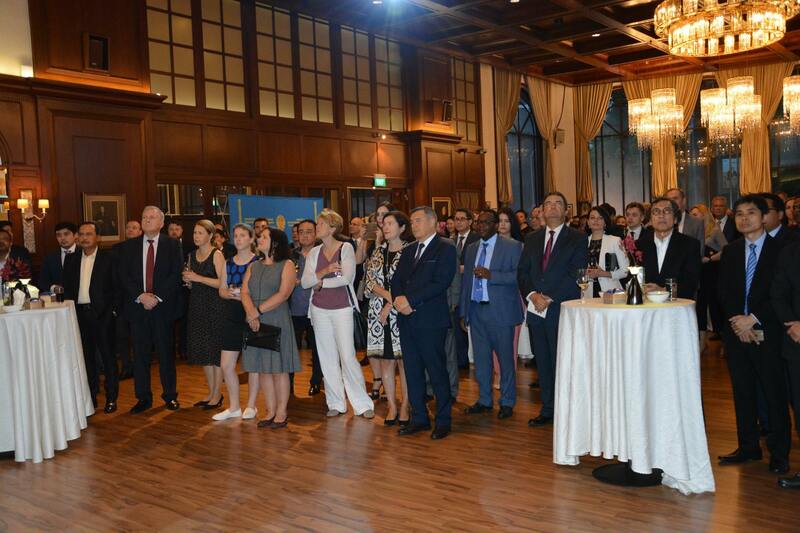 We are confident that this is only the beginning, and we have so much more to achieve together!